This is the official documentation with all the info you need to install, configure and use MyFacebook Connect correctly. Port 443 opened on your server's behalf. MyFacebook Connect is equipped with a port check. You do need port 443 to be open in order for this plugin to work: a notice will be fired if the connection test returns false. You can still install the plugin by clicking on the dedicated install button which appears in the notice, but if you encounter odd problems like expired tokens which don't let you use the plugin, you might relate to this note. Open your server's 443 port, or ask your host to open it for you. First of all you need to create a Facebook application with some basic configuration options. Open this link and click on the Add a new app button. You will be asked to fill in a name for your application and a contact email, after which you will be presented a security check. You will be asked to activate a product. Select Facebook login > Set up. Select Web in the upcoming page. Fill the Site URL with your board's URL without the final index.php. A final trailing slash can be added but it is not necessary. Press Save > Continue. Proceed by clicking Facebook login in the menu on your left and add in Valid OAuth Redirect URIs field your fully qualified website's URL. For example, MyBBoost's website url is https://www.mybboost.com. Replace YOURBOARDURL with your fully qualified board URI. MyFacebook Connect uses "Board URL" setting to build URIs, so ensure you are using the one you have entered in your board's preferences. Beware: the protocol MUST match the one you are using. 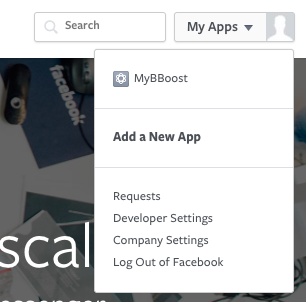 http://www.mybboost.com and https://www.mybboost.com ARE DIFFERENT URIs. 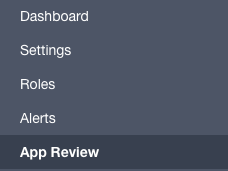 Last but not least, open the App Review panel from the left menu. Enable the application by switching the Yes/No button at the top ("Make [YOURAPP] public?" YES!). Facebook will ask you to select a category for your business, select one you feel is more appropriate and Confirm. 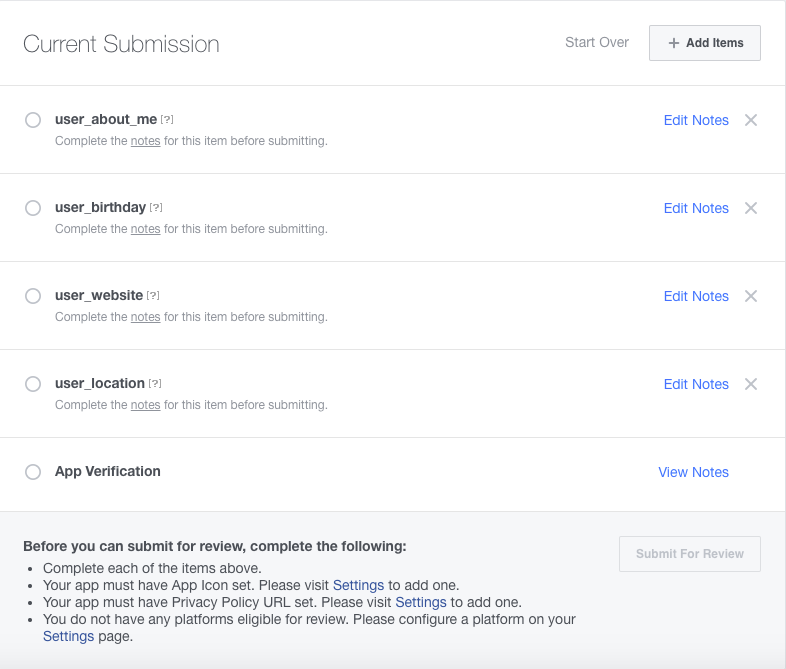 Facebook requires some permissions to be submitted for approval. This means that, although you may still be able to use MyFacebook Connect at full potential, you might need to be reviewed by Facebook before using certain data points (bio, birthday, location and website). I won't talk about this in details, since the procedure is guided by Facebook's website, but I feel an overview is mandatory. While staying in App Review page, click on Start a submission. Download MyTwitter Connect and upload all the files you find in the package to your MyBB root, which is likely where you have put all the MyBB files (easier to say, the folder where the file global.php is in). All of them are required for MyTwitter Connect to work flawlessly, so ensure you retain the same file and folder structure. 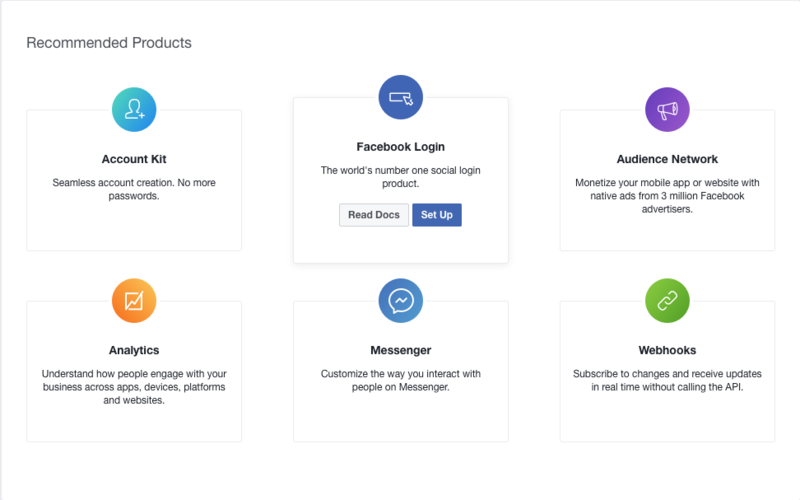 Open your Admin Control Panel and, within the Plugins section, Install & Activate MyFacebook Connect. An attempt to edit header_welcomeblock_guest template will be made in order to add the login button. Modified themes may not be modified by the search and replace routines. In this case, read How to configure to know how to manually add the login button. As you may now notice, if you try to login clicking the button in your Forum's header the plugin will return an error. This is because you need to add Facebook tokens to MyFacebook Connect's settings. They are both long alphanumeric strings which are required for the plugin to exchange data between your board and your Facebook application. 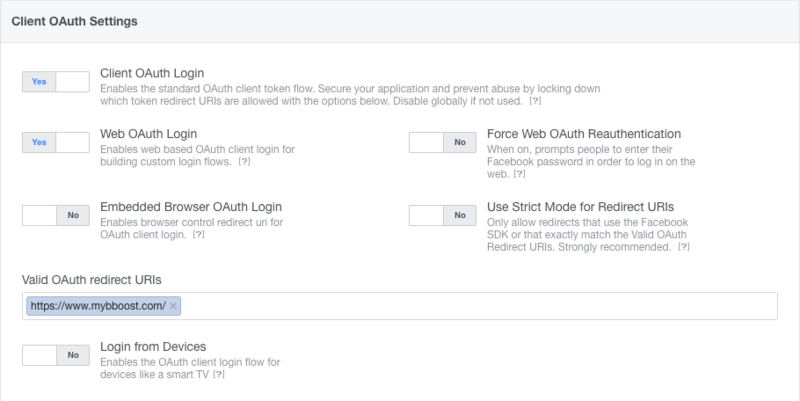 Open Facebook Developers and copy your application ID and Secret. Paste them into MyFacebook Connect settings. You're done. Now you can use MyFacebook Connect to login and register through Facebook! You can now continue reading How to configure to enrich your experience with MyFacebook Connect. Fatastic. Thank you. Worked out of the box. Love those well written isntructions. I maybe stupid or doing something wrong.. The file structure of the zip file I downloaded looks like this.. Inside the archive is a folder named "myfacebook-connect"
1. files inside the images folder go to mybbroot/images. where does the folder and file "myfbconnect" go to? in mybbroot/ directory? because I tried that and I cannot activate the plugin it says the plugin is not installed or something. You need to maintain the exact structure. The myfbconnect folder goes to the root of your MyBB forum (where the "index.php" file is located, to be clear), same goes for myfbconnect.php. inc/plugins/myfbconnect.php goes to the inc/plugins folder, same for inc/plugins/MyFacebookConnect folder. Most FTP clients allows drag and drop operations with automatic merge of folders/subfolders, so I'd go with them. Hmm that's weird.. yeah I maintained the exact same structure basically I uploaded the zip file and extracted it as it is... I see the plugin in and when I try to activate it I get the error..
Yeah thanks or that got it installed now. is there an issue with requiring verified fb accounts? I signed up to facebook with a mobile number and verified it but i am rejected everytime when clicking on "sign in with facebook" saying that i am not a verified user. Hi, this has already been reported and fixed in the current development version. Here's the commit. You can apply it on your MFC copy, or you can download and install the current development version from GItHub.